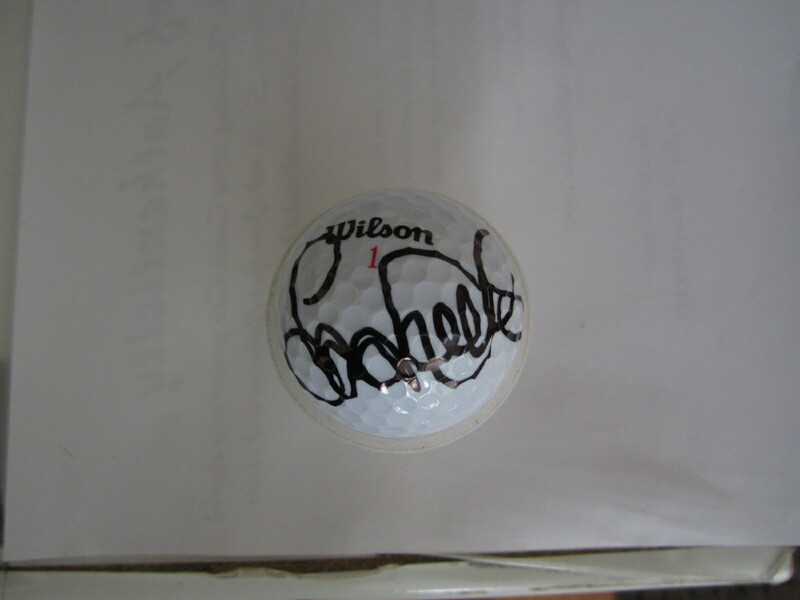 Wilson golf ball autographed by LPGA star Laura Davies. 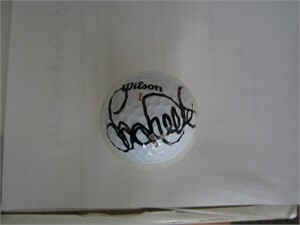 Obtained in person at LPGA tournament, with certificate of authenticity from AutographsForSale.com. ONLY 2 AVAILABLE FOR SALE.